You’ve heard this beat on thousands of recordings! 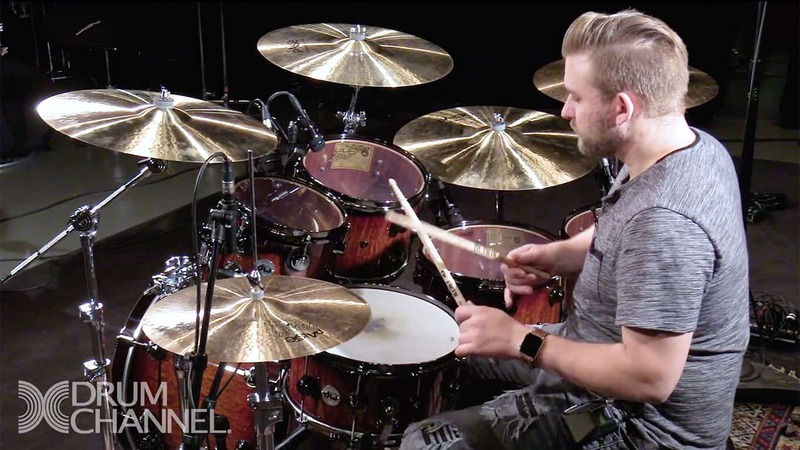 It’s a groove every drummer should know, especially if they’re working. The alternative beat has some added syncopation compared to the regular backbeat, so make sure to check out the download.